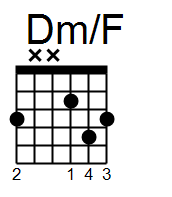 Welcome to my open G minor tuning guitar lesson. We won’t be playing any slip n’ slide or slide guitar today but I got reason to be so slick. 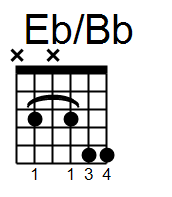 Open tunings are used in Blues, often with a slide, to make certain sounds more accessible and to distinguish one guitar player from another. 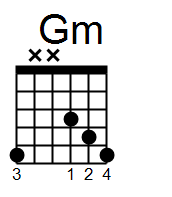 Typical tunings are open A major and open G major. We’re not going to discuss either of those today! I got open G minor for you. The only difference between open G major and open G minor is that the B string (second string) is detuned one half step. The reason I’ve been tuning to open G minor is because I’m writing all my new material in Bb major. I might use other modal keys like C dorian etc. but staying in one key has several advantages over just picking whatever key whenever. I’ve already shot a video on what those advantages are so look out for that to go public in the next few weeks. The great thing about open G minor is that any open string will be in the key of Bb so no weird notes for being lazy. 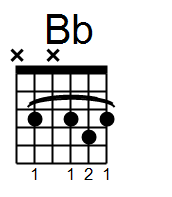 Now that you’re hip to your roots and got the Blues in your boots let me hit you with the seven diatonic chords you’ll need to get started playing in this tunage. There you have it. My open G minor tuning guitar lesson. It’s unusual but useful. If you’ve got a lower voice or are looking for something different this is a nice tuning to play with. 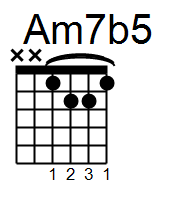 If you’re more of a C type player then just move all those chords up a whole step (two frets) and you’ll be able to play your beloved “Mary Had A Little Lamb” in it’s original key (actually I linked you to the cool one). 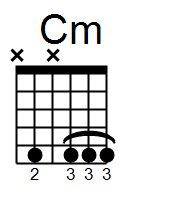 As a bonus, you’ll be playing in the middle of the fretboard where the guitar is best intonated. Check out my Open G Minor Tuning Guitar Lesson on YouTube, let me know what you think and I’ll see you next week.